DeBruin Custom Homes takes a low-volume, high-quality approach to building new homes. This approach gives way for a defining relationship to be built with each and every customer, and it’s that personal relationship that enables your ideas and expectations to seamlessly merge with DeBruin’s knowledge of quality and design—resulting in a distinctive home tailored to your lifestyle. Owner, James DeBruin, brings over 25 years of industry experience to every project. 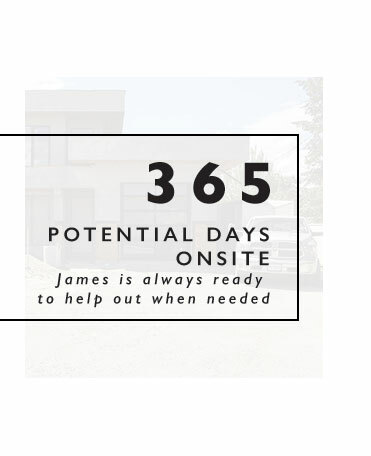 His strict standards land him onsite daily, monitoring the progress firsthand and keeping a keen eye on all aspects of the project, ensuring all tasks are completed to his specific requirements and industry leading standards. Every detail of your luxury home—from framing and electrical to our exquisite cabinetry and finishing work—is carried out to the highest of standards. The art of blending quality craftsmanship with the latest building technology, innovative design and products is what defines and fuels DeBruin Custom Homes. With every project, our goal is to create something that complements your lifestyle while providing the height of function, style and comfort. 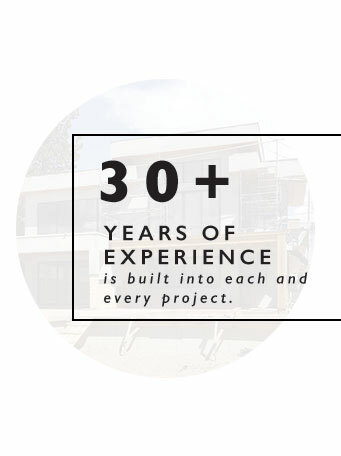 To achieve that, we take a hands-on approach to project management when building a house. We insist on overseeing each and every detail to ensure it gets done right the first time. To carry out projects effectively, we have developed a network of talented trades people, suppliers and other industry professionals that share our passion for delivering extraordinary craftsmanship. We embrace the constant shift in building trends and design innovation. 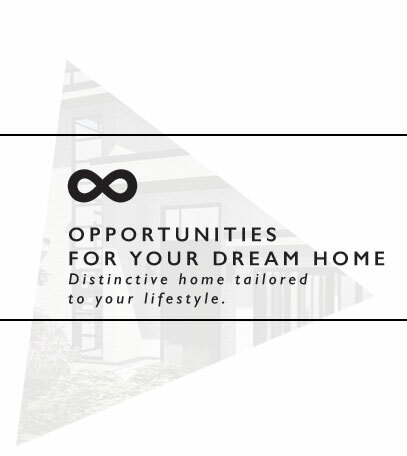 Our willingness to be a creative builder—coupled with a strict adherence to the principles of structure and design—allows us to construct truly one-of-a-kind Kelowna homes that reflect your individuality. We value the trust our clients place in us, and when we bid on your project, we’ll present you with a binder containing a comprehensive look at how it will unfold. Combined with our collaborative nature, you’ll always be aware of what’s going on. We believe in operating with complete transparency so that you understand how we’re managing your investment, your beautiful new custom home. We don’t just build homes – we build dreams.